Eldridge Plays and Musicals. New one-act plays by popular playwrights. New one-act plays by popular playwrights. Directors, check these new one-act plays by popular playwrights. 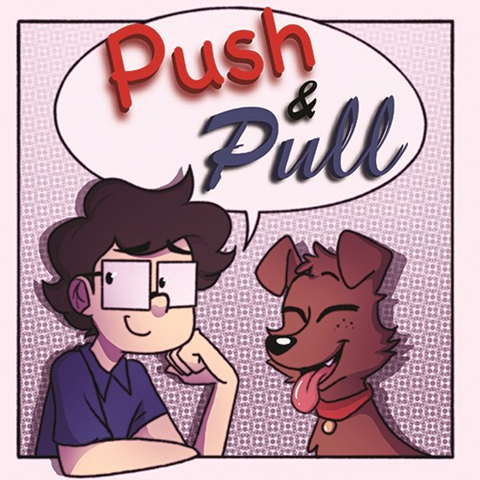 Told through dialogue and the comic visual art Joel creates, this one-act shows us the life of a dog, and the human lives the dog helps to shape into a family. Widely flexible cast of 9 - 24.